The passage of the Sarbanes-Oxley Act and the resulting SEC rulemaking has placed company audit committees at the very center of federal corporate governance initiatives designed to restore investor confidence in audited financial statements. Congress, the SEC and the self-regulatory organizations have all been very active in promulgating new rules and standards for audit committees. 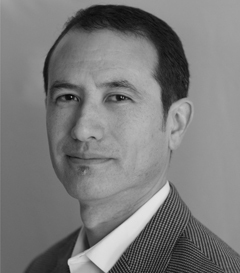 In addition, the PCAOB, although it does not directly regulate audit committees, has adopted a standard on internal control over financial reporting that significantly affects audit committees. The Board has also been interviewing audit committee chairs as part of its inspection process. The third edition focuses heavily on the new corporate governance rules for audit committees. It also examines the role of audit committees envisioned by the new PCAOB standard on internal control over financial reporting. 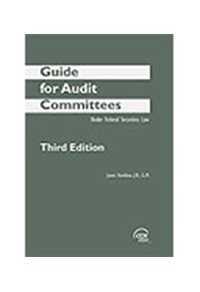 The guide also discusses the impact of the Sarbanes-Oxley Act and SEC rulemaking on audit committees.